Taufik Riaz is a freelance artist and illustrator. He loves to see and hear the world around, its people and its dreams. He lives in Shantiniketan and Kolkata, and likes to invite the whole world to the small town of Shantiniketan. 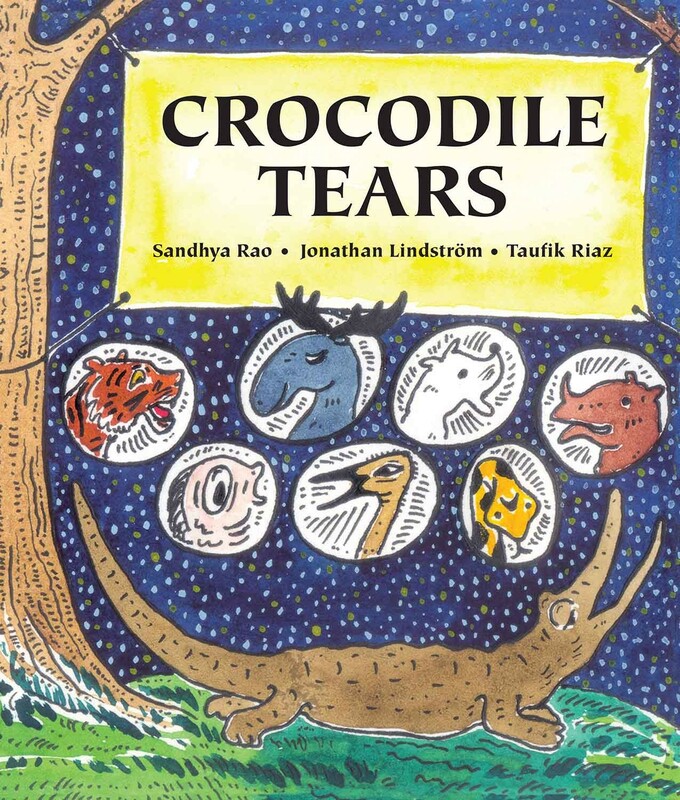 In Crocodile Tears, his first book with Tulika, he captures the story's many moods with great skill and a lot of heart. Resulting from an interaction between Indian and Swedish writers and illustrators, this story explores what happens when someone goes missing — perhaps forever? The mood-filled pictures take the story forward.